Hip replacement surgery has come a long way over the years. The procedure is now less invasive, which shortens recovery time, and the implants are made of new materials that work better and last longer. Advances in medical technology have made hip replacement surgery one of the simplest and most effective orthopedic surgical procedures available today. With very little pain and a short recovery period, this procedure is life-changing for many patients. Depending on the specific circumstances, patients may have the option to choose either a total hip replacement, hip arthroscopy or nonoperative treatments for hip arthritis. For patients with debilitating arthritis of the hip, total hip replacement is the standard of care. This technique has been used successfully for more than 50 years, but it was previously recommended primarily for older patients who weren’t very physically active, because the replacement joint could not handle too much stress. Technological advances have opened this procedure up to younger people as well, since the implants can now withstand more stress and strain. Implants today can reasonably be expected to last 30 years, barring complications. Replacement surgery previously required a long posterior incision with an extended recovery time, usually three to four months. Today, less invasive techniques, including the procedure known as a direct anterior total hip replacement, allow surgeons to replace the joint through one small incision made at the front of the thigh. This approach provides a significantly shorter and faster recovery period. With this approach, the large gluteal muscles remain intact, which reduces the chances of dislocation. This advancement also allows patients to resume their normal activities much more quickly. The advances in orthopedic surgery also have improved the hip arthroscopy procedure. Hip arthroscopy is a minimally invasive procedure done with two or three tiny incisions. Pencil sized instruments are placed in the hip and torn cartilage can be resected. In this manner, some patients can avoid joint replacement surgery. Recovery for hip arthroscopy is around 6 weeks. Not all patients with hip pain are candidates for hip arthroscopy. Those that have advanced arthritis should not have arthroscopy. They are best treated with injection therapy or joint replacement. Before having any major surgery, it is best to attempt a course of non-operative treatment. This would include injections, weight loss and physical therapy. 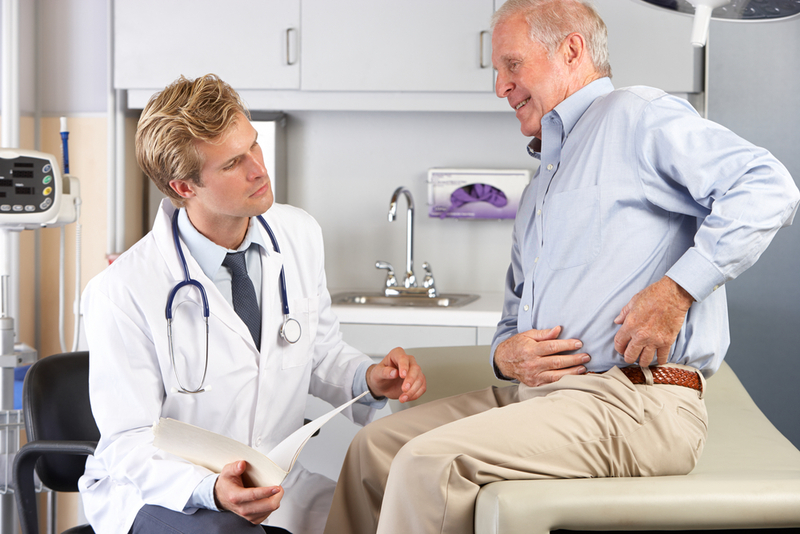 The injections given for hip arthritis include numbing medications and cortisone. The cortisone can decrease pain temporarily and help the patient return to normal activities. While the results of injections may be temporary, they can be useful to patients. The injection helps them see how their hip would feel after joint replacement. It may give them some pain relief until they are ready for major surgery. Injections can be given no more frequently than every three months. Weight loss is a useful treatment in lower extremity arthritis. Weight that is carried above the belt is multiplied a factor of four to eight at the hip or knee. This means that losing weight can really unload those sore joints. Physical Therapy can help with hip arthritis by improving the strength around the joint. This may decrease symptoms of giving out. It can also improve the soft tissue problems that can surround an arthritis joint, such as bursitis. If you have hip pain, don’t delay in making an appointment to discuss your situation with one of the specialists at Steward Health Care: Centers of Orthopedics & Sports Medicine. With expert help, improved function and decreased pain could be just around the corner! 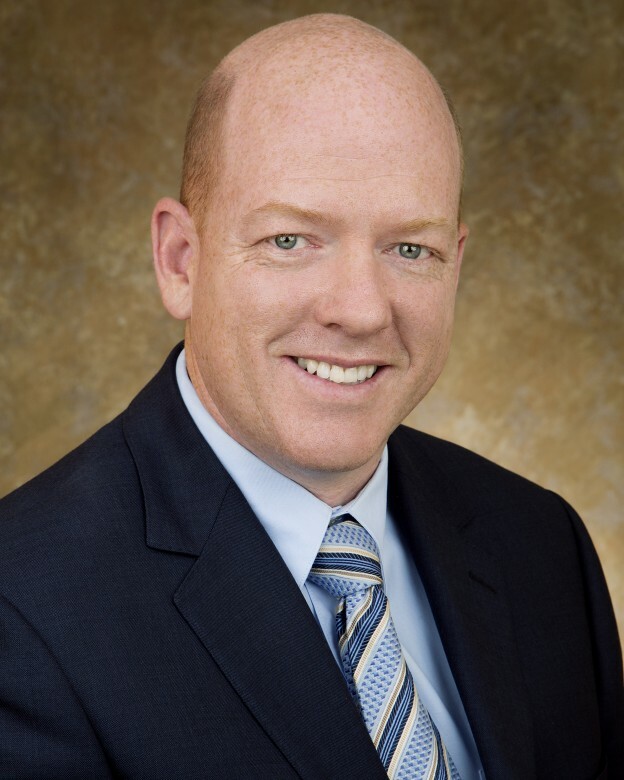 Dr. Lyman is an orthopedic surgeon and total joint specialist with training in hip and knee surgery. He loves to care for patients of all ages. Some of his areas of interest include: Arthroscopy, foot and ankle pain, fracture care, problems of the hand and wrist, CMC arthroplasty of the thumb, carpal tunnel release, flat foot reconstruction, fusion of the hindfoot and midfoot. This entry was posted in Joint Replacement, Hip, News on April 27, 2016 by Matthew H. Lyman, DO. Dr. Lyman is an orthopedic surgeon and total joint specialist with training in hip and knee surgery. He loves to care for patients of all ages. Some of his areas of interest include: Arthroscopy, foot and ankle pain, fracture care, problems of the hand and wrist, CMC arthroplasty of the thumb, carpal tunnel release, flat foot reconstruction, fusion of the hindfoot and midfoot.